Your garage houses an automatic robotic arm of sorts that is very important to the automation of daily living – and this is your garage door opener. The opener is a beautiful piece of technology that enables any normal person to lift something as heavy as a champion sumo wrestler with ease. Couple this with the force generated by the garage door springs and no wonder these heavy doors look and feel so much lighter than they really are. When you always see and hear your opener working as it opens the door for you, it's very easy to forget about the springs. While openers themselves are very strong and are capable of generating forces that allow them to lift the full weight of the door, they are usually not working alone. There are basically two other systems that bear the weight of the door; these are the garage door springs and cable system and the tracks, particularly the horizontal tracks. When you look at your garage, you may find one of two different kinds of spring systems employed. 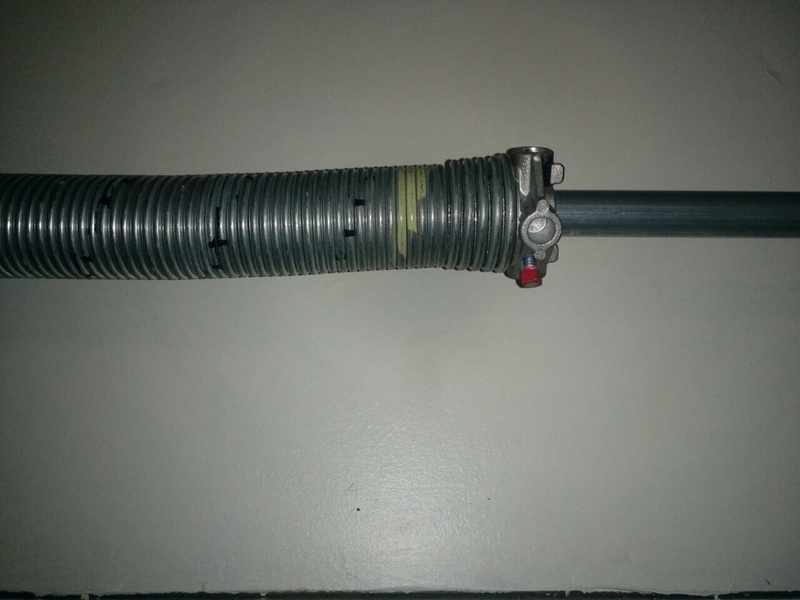 The first one is the torsion spring. This type can be seen firmly mounted to a shaft that's placed horizontally above the doorway. This spring stores torque that it conveys through the shaft and cables to open the door. The other type of spring doesn't make use of torque, it instead uses the force of its recoil after it's extended to cause the door to move. This is the extension spring. It's much smaller and less powerful that's why they are used in pairs. You'll usually find one or two pairs of these working together in a typical door mechanism. It is important to seek professional help when you're dealing with problems with springs since they store a lot of energy and if this energy is inadvertently released, it could be devastating for you and your car. 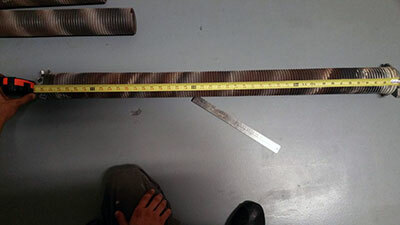 We at Garage Door Repair Tucker are experienced and trained to deal with all manner of garage door springs. We offer our professional spring replacement and adjustment services to you so you stay safe and your door keeps working perfectly on a daily basis.